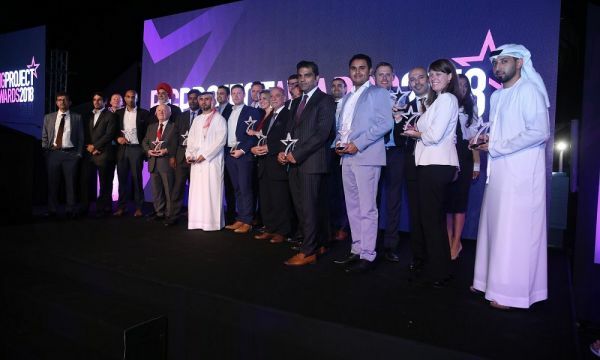 Having grown into one of the most recognized and well-regarded award nights in the construction industry, this year’s event featured submissions from a range of contractors, consultants, subcontractors, developers, suppliers and manufacturers from across the GCC and MENA region. “The quality of entries this year has been fantastic, and I would like to offer my congratulations to all of those who took part – especially to the winners and runners up!” said Raz Islam, managing director of CPI Trade Media, the organisers behind the event and the publishers of Big Project ME magazine. ASGC was awarded another title at that same evening, Skills Development of the Year Award, after being shortlisted with her fierce competitor ALEC.